http://www.thebrontes.net/reading/ A fully comprehensive, detailed list of everything the Brontës are known to have read, or are likely to have read, with quotations that link their reading to their writing. http://www.bl.uk/people/charlotte-bronte The British Library's factsheet on Charlotte Bronte, including a detailed overview of her life and work. http://www.brontebirthplace.org.uk/ birthplace of the Brontes in Thornton near Bradford. Also useful: 'The Yorkshire Dales Accommodation and Tourist Guide'. 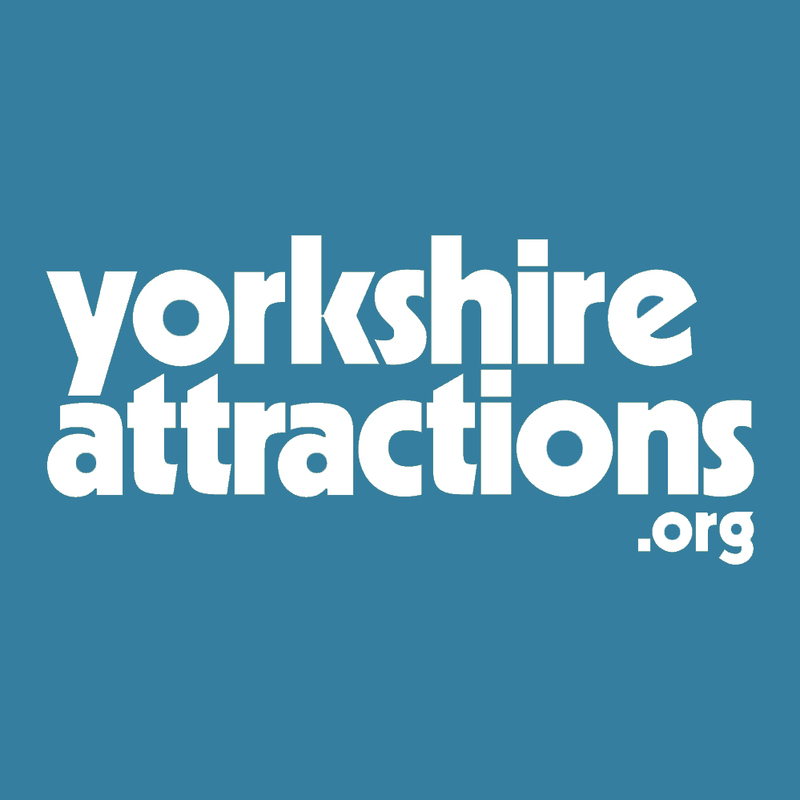 http://www.bronteparsonage.blogspot.com blog maintained by Brontë Society member Richard Wilcocks.